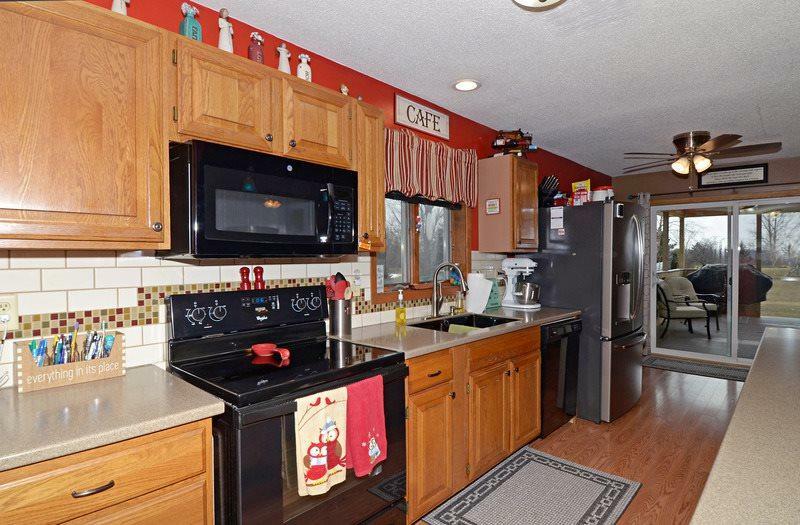 Lovely ranch style home in Pacific Township sitting on nearly 1 acre! 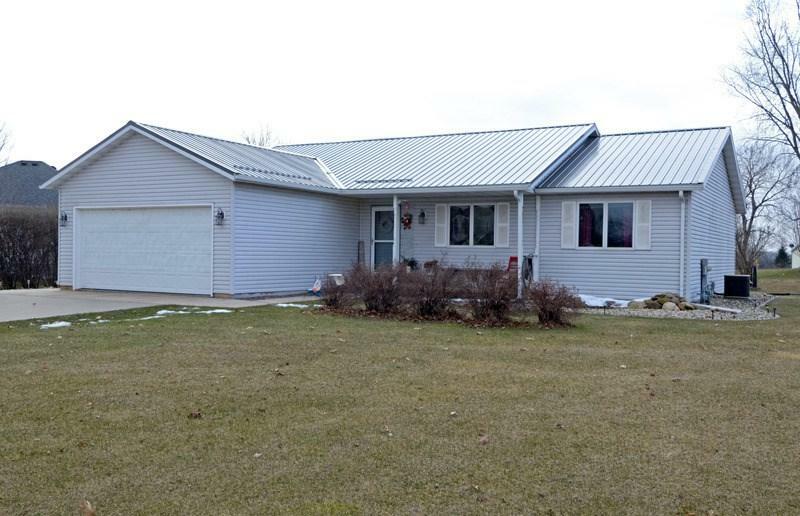 You'll love this move in ready 4 bedroom home with a spacious living space, metal roof & beautiful new covered deck! 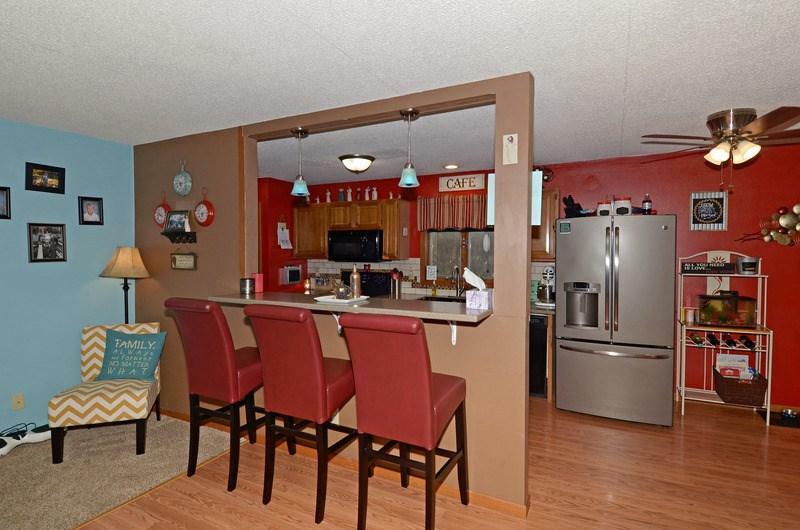 The kitchen offers a large breakfast bar, corian countertops, stainless steel appliances and a tile backsplash. The finished lower level boasts a large family room, play room and a huge 4th bedroom with egress. 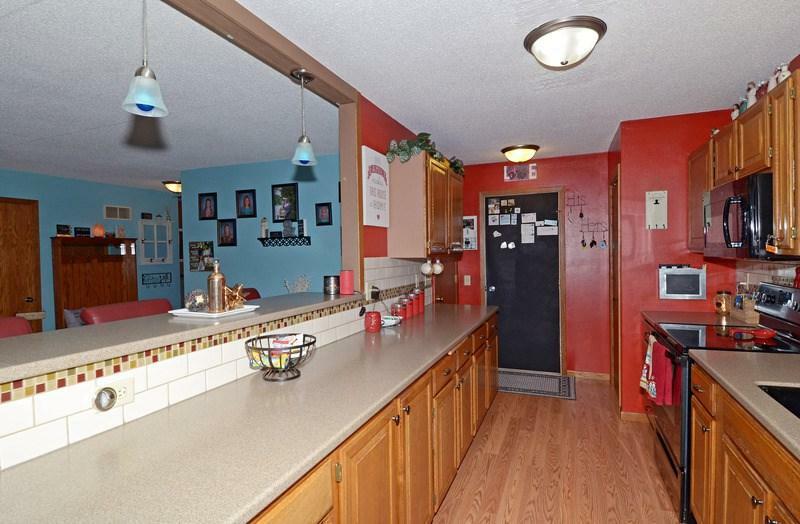 No need for outside storage, this home offers a huge storage room as well! Call Today! !